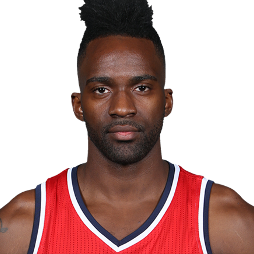 Martell Webster (born December 4, 1986) is an American former professional basketball player who played 10 seasons in the National Basketball Association (NBA). 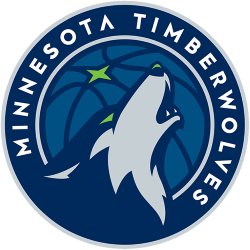 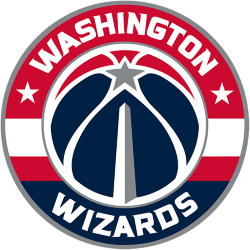 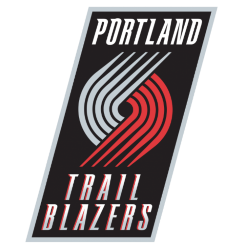 The sixth player taken in the 2005 NBA draft, Webster played for Portland, Minnesota and Washington between 2005 and 2015. 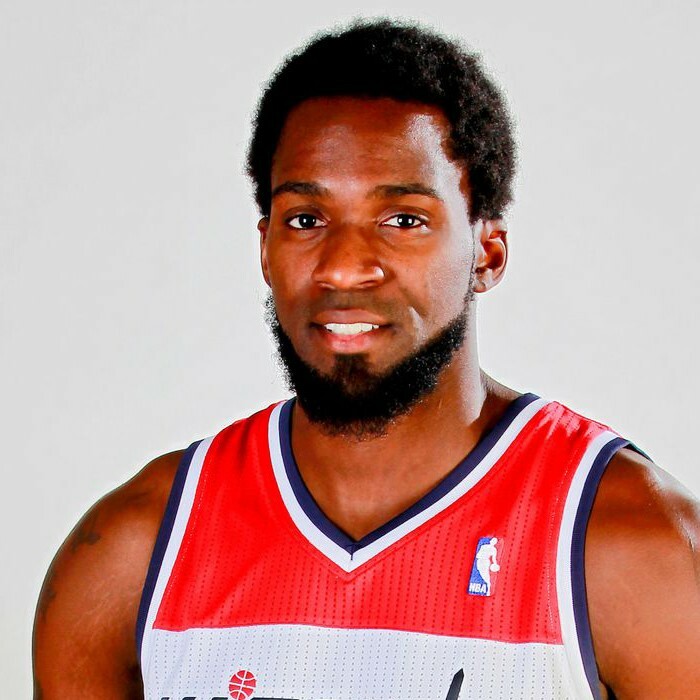 His best season came in 2012–13 when he started 62 games for the Wizards and averaged 11.4 points per game.